Nicknames can be sweet or the bane of your life! My first nickname was Tracky. 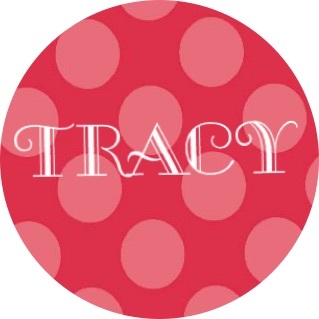 My name is Tracy so I guess it came from variation of how to say the C. My parents and family called me this for many years. Other typical names include Trace which I hate with a passion. I don’t know what but it kind of just feels like a lazy way of saying my name. When I met my partner he called me Pixie Spacegirl which eventually just became Pixie and then Pix. He said I looked like a pixie and because I became to love fairies. As I joined social media and my love of red spotty mushrooms came out I began to be called Shroomy and my blog user name became ShroomyPix! I’m mostly known as Tracy and only one person calls me Shroomy. I am called Pix at home a lot and Trace by my kids grandma 😉 Typical.